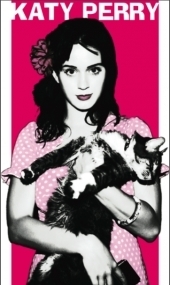 foto Shoot. . Wallpaper and background images in the Katy Perry club tagged: stills pictures katy photo shoots perry. This Katy Perry photo contains anime, komik, manga, kartun, and buku komik.